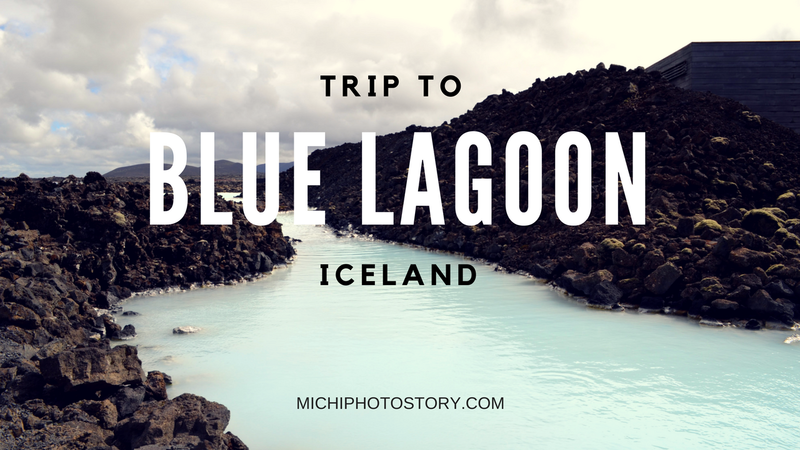 They say that your trip to Iceland won’t be complete without visiting the famous Blue Lagoon. Blue Lagoon was formed in the year 1976 during the operation of Svartsengi Geothermal Power Plant. 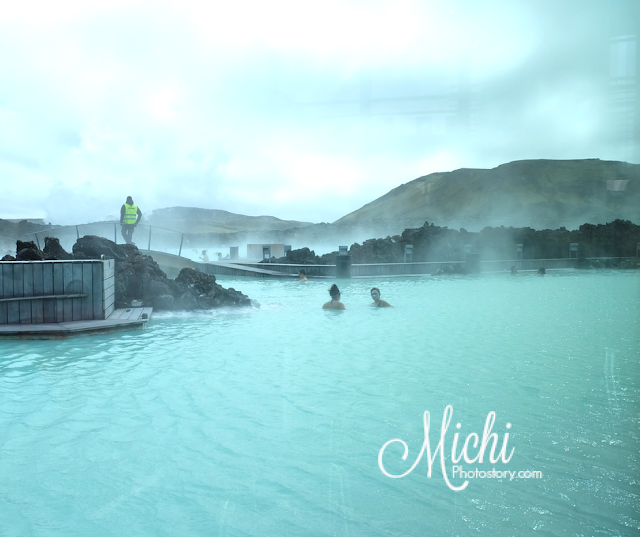 People began to bathe in the lagoon and apply silica mud on their skin. Those people notice that it has great effects on their skin and even people with psoriasis notice an improvement in their skin condition too. And because of that, public bathing facilities where opened, followed by a special clinic for psoriasis patient and now they are also offering skin care products. 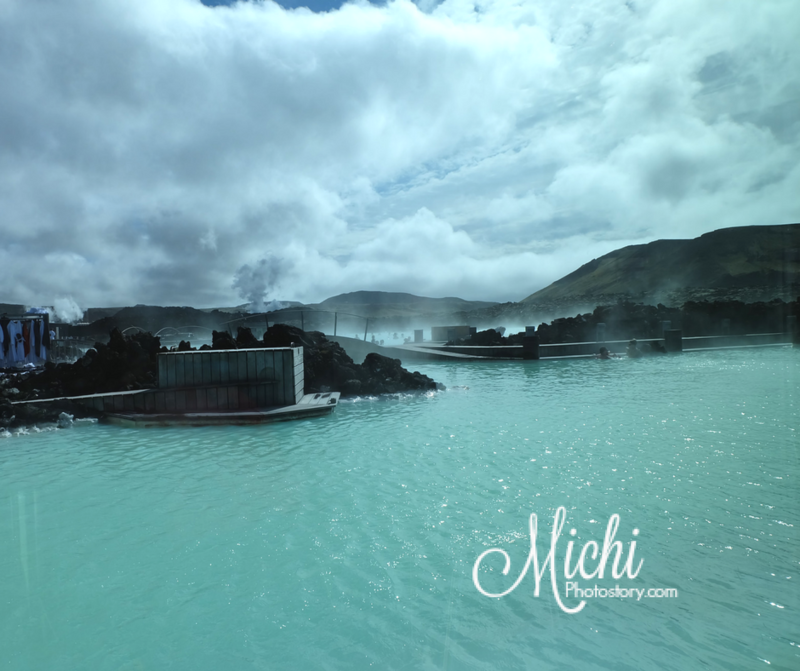 Blue Lagoon is one of the 25 wonders of the world so there is no doubt that this is a popular tourist destination in Iceland. 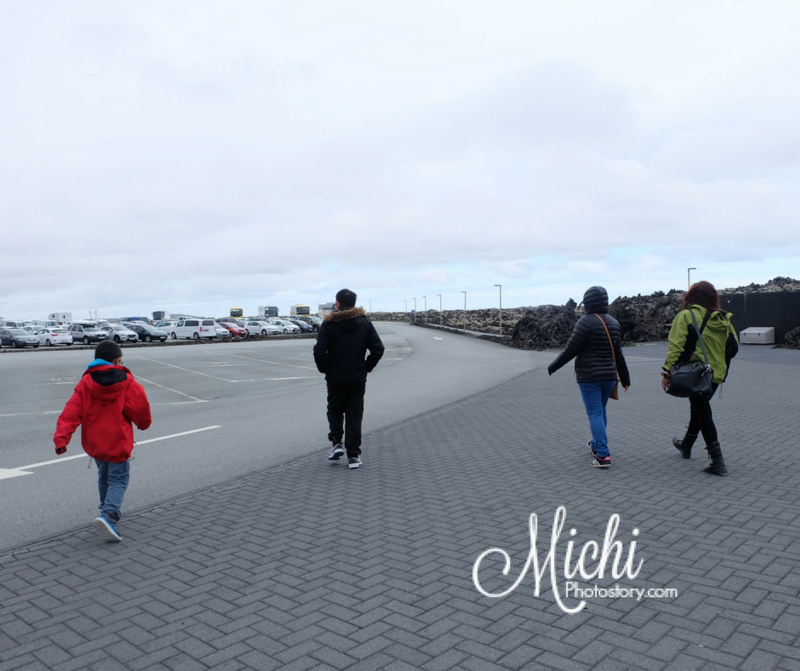 Since it would be my first time in Iceland, I also wanted to visit this place but after reading a lot of reviews and blog, I did not include this anymore. I’ve read about the “Shower without Bathing Suit” and wala daw cubicle or curtain so open bathroom. I told my mom that I’m not comfortable in taking a bath na walang cubicle and I don’t like wearing a swimsuit because I have psoriasis so she agreed with me, even though I know that she likes to go there. 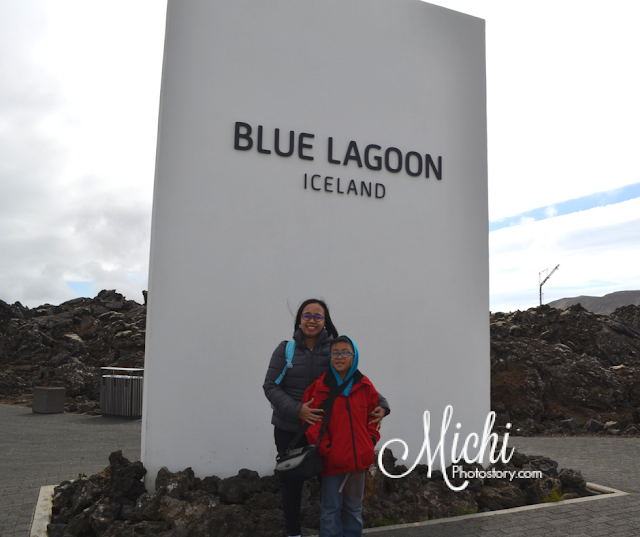 The rates of Blue Lagoon is not cheap, the cheapest rate is more or less PHP3000 per person. My son (2-13 yrs old) is still free of charge but like his mom, he was not interested. * Free entry for children is limited to general admission. No additional services or products are included. But it's possible to purchase add-ons upon arrival – towels, bathrobes, meals, etc. Blue Lagoon has an age limit of 2 years old. Guests from 2 to16 years old must be escorted by guardians while visiting the Blue Lagoon. 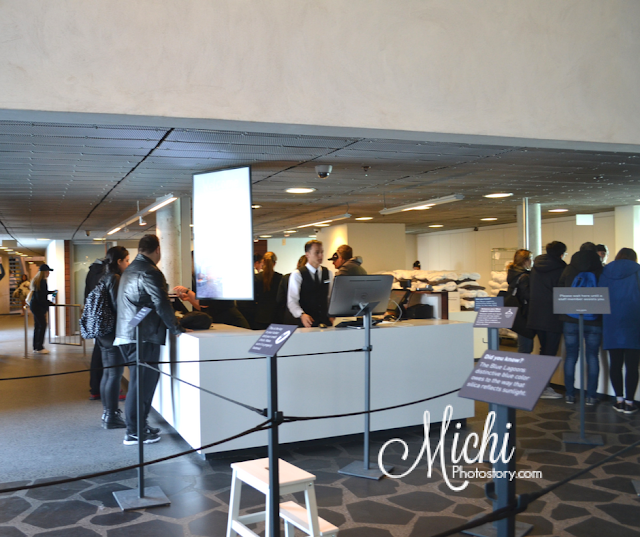 They also offer a guided tour for 40 minutes but it can only be booked by group of 11 a or more. So hindi kami pwede dito. Price is ISK2000 per person. 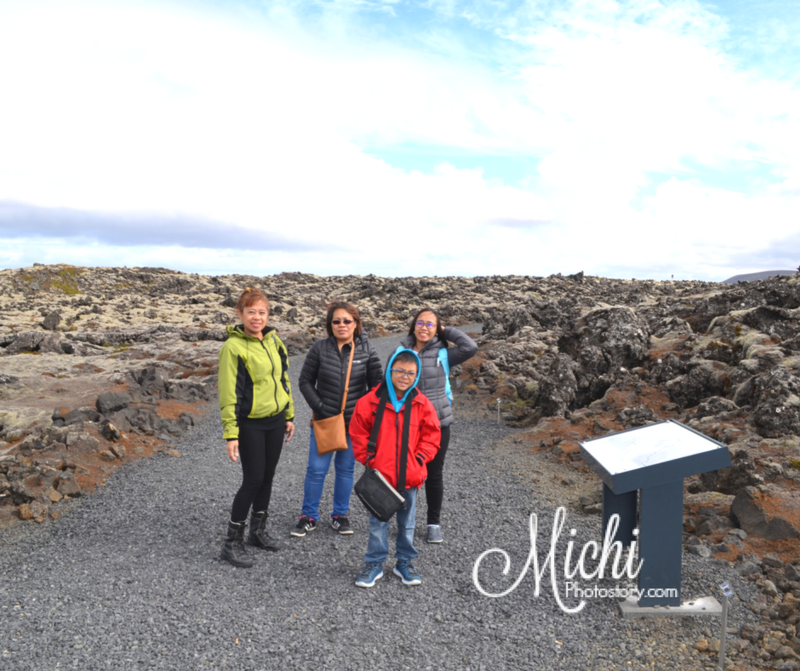 Upon arrival, my aunt (cousin of my mom) told us that we are going to Blue Lagoon but my mom said, that we are not interested anymore since I have psoriasis. But my aunt told us, na mas okay nga daw yun because the unique water of Blue Lagoon is good for psoriasis patient. To be honest, I already knew about that information because they have special rates for psoriasis patient pero maharlika ang presyo. You can choose from Introduction Treatment or Out-Patient Treatment and the price is ISK25000 for one day, so PHP12k+. And ayaw ko nga maghubad at swimsuit. Hehehe! So day before our trip, my mom and I were contemplating if we will go or not. But prior to our trip, my aunt already informed her contact about us so her contact already reserved for us. Yes, pre-booking is required, you cannot just go there because they also limit the number of people inside their facilities. To make the long story short, we still went to Blue Lagoon. Of course, it is a once in a lifetime opportunity to see one of the wonders of the world. So after breakfast, off we went to Blue Lagoon. Travel time is more or less 20 minutes from my aunt’s house. It is also near the airport so if you want you can go straight here before going to Reykjavik. When we got there, they are trying to convince me to try it but I’m stubborn so hindi nila ko napilit. 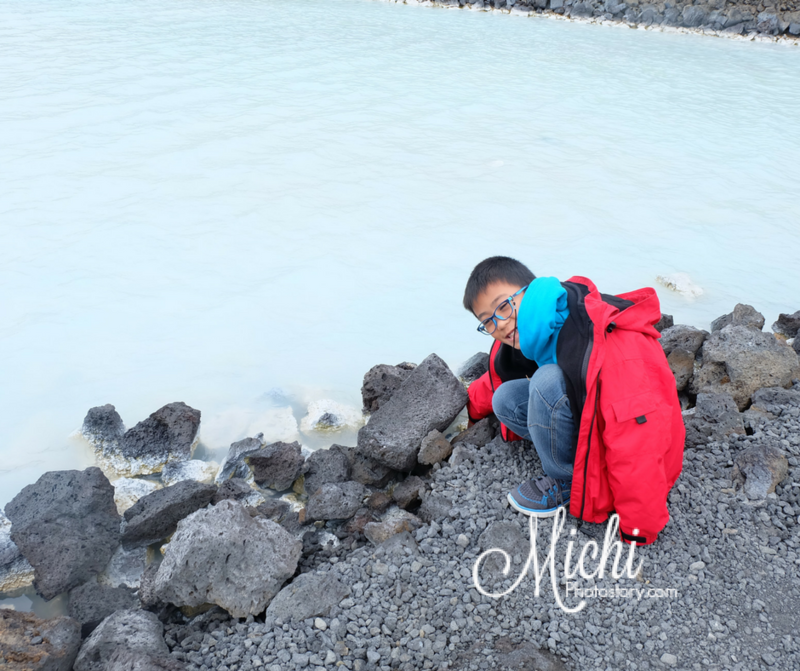 I told my mom na siya na lang magtry ng Blue Lagoon but she was hesitant kasi mag-enjoy siya tapos kami nasa labas. But I told her, that we’re just okay and I knew na bucket list niya yan. Hehehe! So grab the opportunity and enjoy, kukunan na lang namin siya ng pictures. 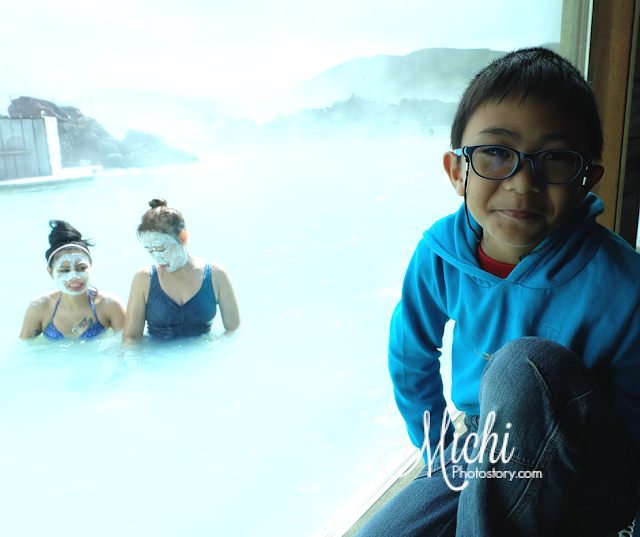 The contact of my aunt works in Blue Lagoon, so the Pinay accompanied my mom inside. She said she reserved four persons, sayang daw. As I mentioned before, we did not include this in our itinerary so my mom did not bring any swimsuit. But don’t worry because you can rent swimwear, towels, and bathrobes there. I just have no idea about the rates. According to my mom, she was given a wristband which serves as the key for her locker. The wristband acts as an in-water credit card that you can use to buy drinks and of course pay before check-out. My mom said, there is a separate area for men and women. And sayang daw kasi may cubicle naman yung bathroom so may privacy. Shower gel and hair conditioner are already provided in the shower area. A Silica Mud Mask was included in the package too. My mom did not stay that long because the Pinay needs to go back to work, she has a meeting that day. My mom was also surprised because she did not pay anything, the Pinay told her na since she is working in Blue Lagoon, meron daw sila mga free passes. Wow! Thanks for the treat, it is really nice to have kababayans abroad noh? Kaya pala sabi ng Pinay, sayang naman when I said, I don't like to go inside, treat pala yung nireserve niya sa amin. 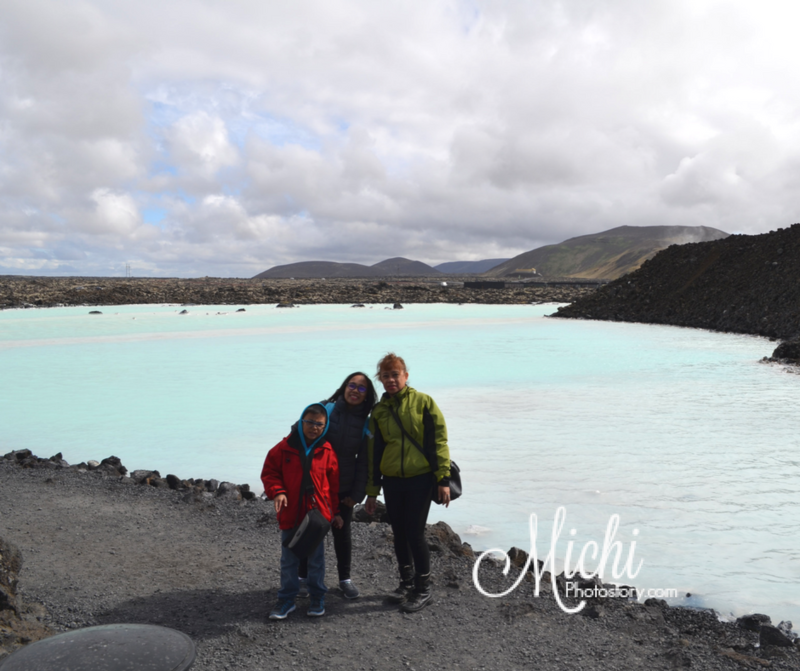 But anyway, my mom enjoyed her time in Blue Lagoon. 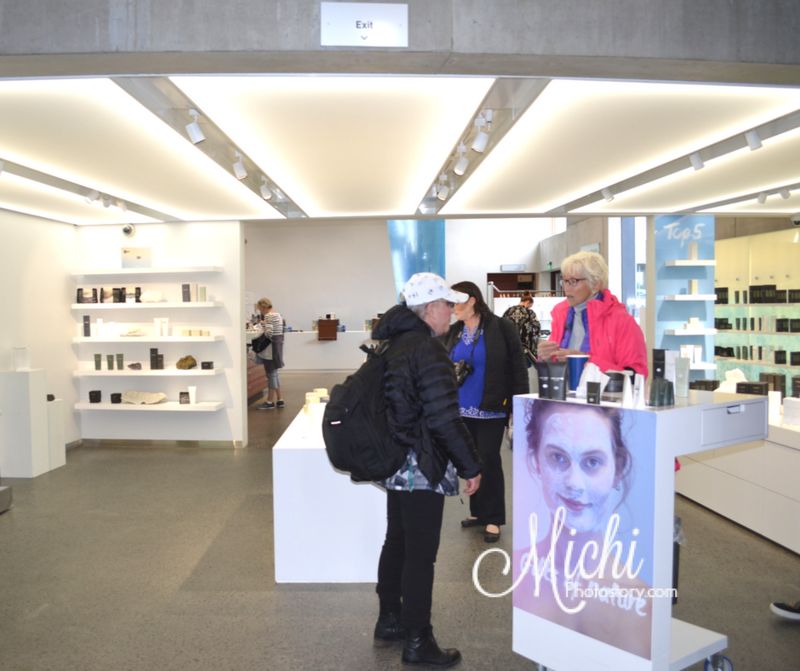 Before exit, you will pass their souvenir shops where you can buy skin care products like the silica mud mask. Anyway, if you are planning to visit Iceland. Take note of this. 2. Open all year round. 3. Opening hours depend on the season. Even I was not able to try the unique water, I’m still happy seeing Blue Lagoon up close and personal. yeah, I think I would be happy just seeing it as well and don't need to jump into the waters just to try it. Grabe, ang dami niyo nang napuntahan. Your son is super blessed. I wish to take our sons traveling too. We're starting this year. Traveling with family is fun, budget lang talaga lagi ang problem. hehehe! Mukhang anlamig ng tubig! Maganda talaga kapag may mga kababayan tayo and kahit asan sila andun pa din ung pagiging hospitality. Your mom is so lucky she didn't play for anything. Seeing one of the 25 wonders of the world is already something even igf you didn't take a dip. And you have pictures to prove that you were there. Cool! 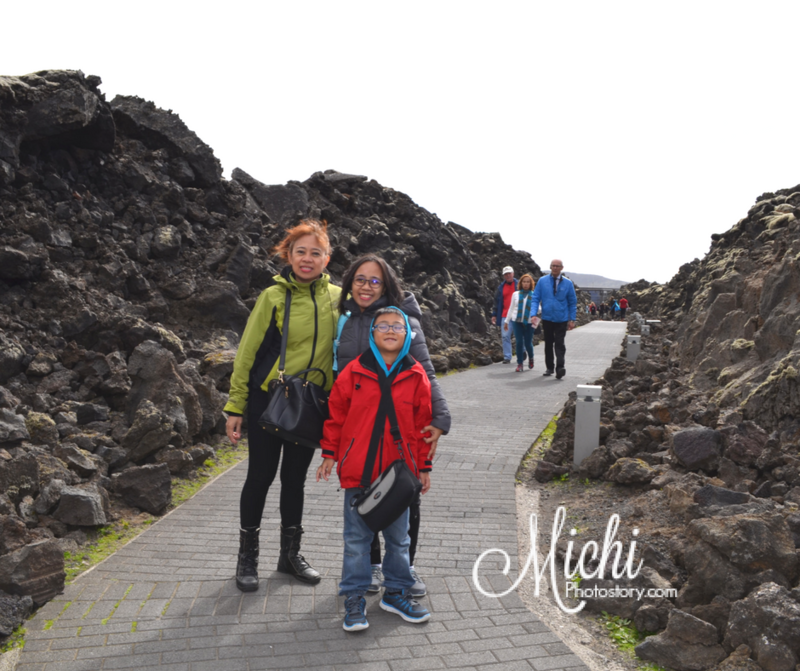 This is totally awesome: to go to Iceland and see one of the wonders of the world! According to my mom, my private cubicle naman daw sa loob. I'm not sure if there are separate rate for that. I'm not really used in wearing bathing suit kasi, feeling ko talaga nakahubad. hehehe! Wow, the rates there are so expensive ha! Buti nga your mom got a free pass. 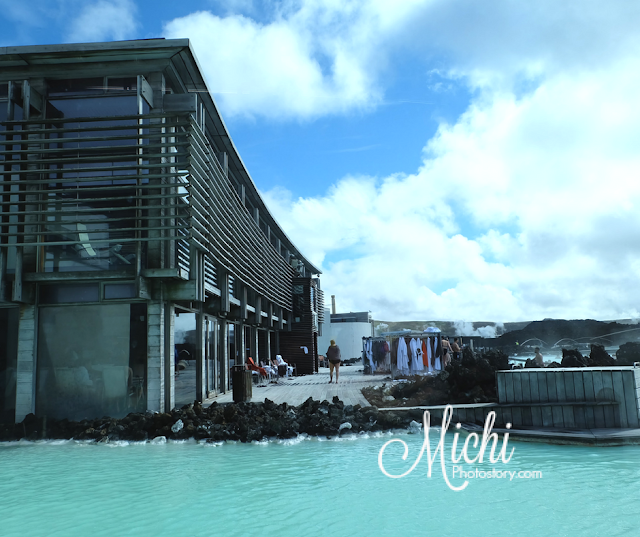 I'm game to try almost anything at least once so I probably would take a dip in the Blue Lagoon if given the chance. Wow! I really love your travel stories sis. Sa photos pa lang ang-ganda na, I'm sure lalo na in person. Thanks! Yes, mas maganda pa rin in person.